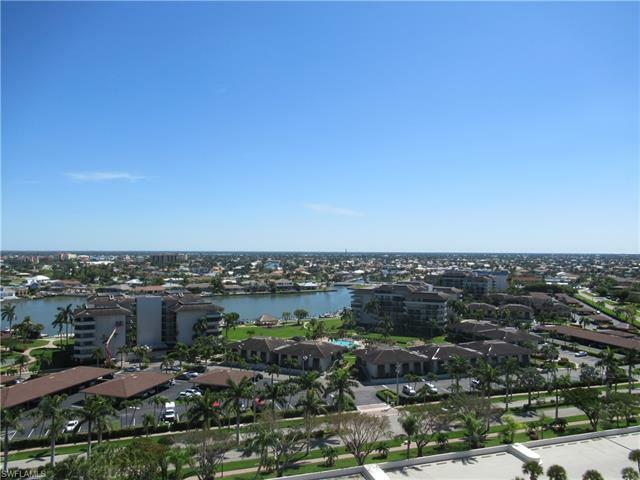 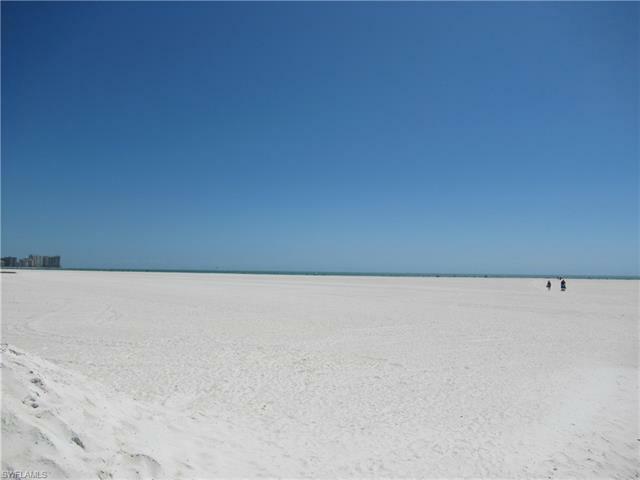 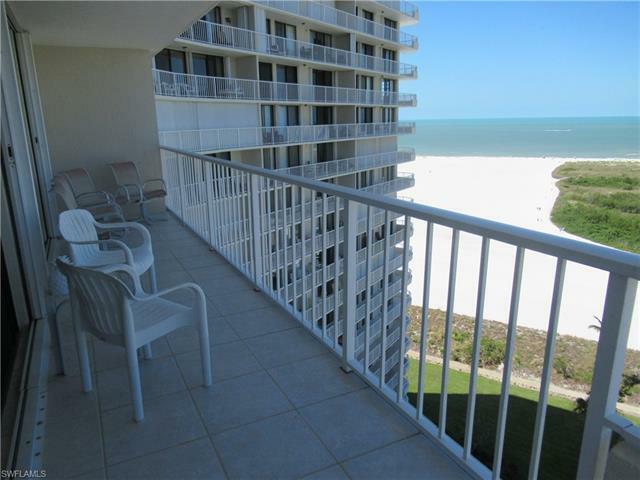 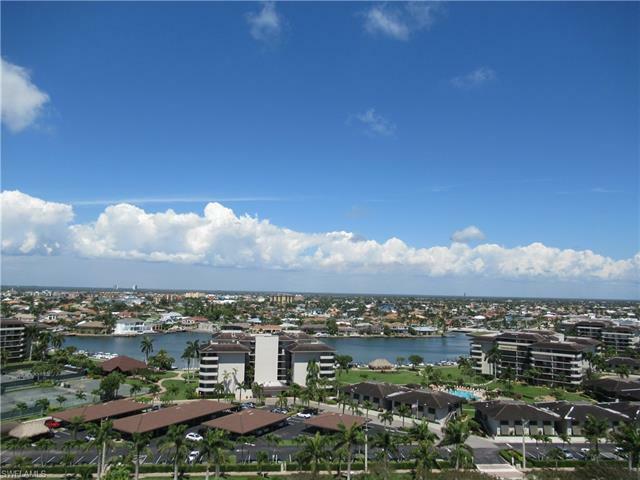 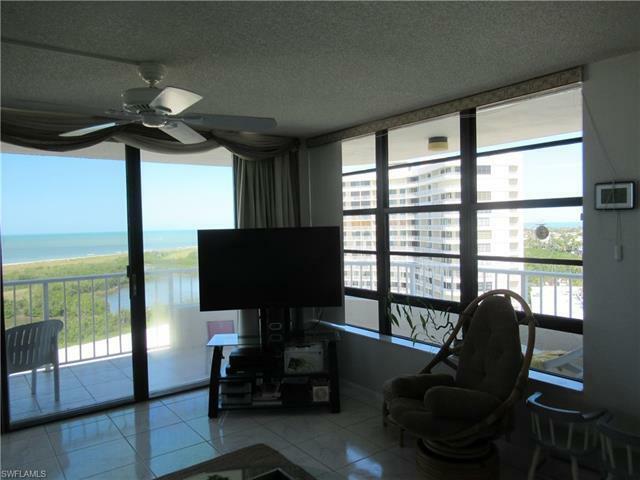 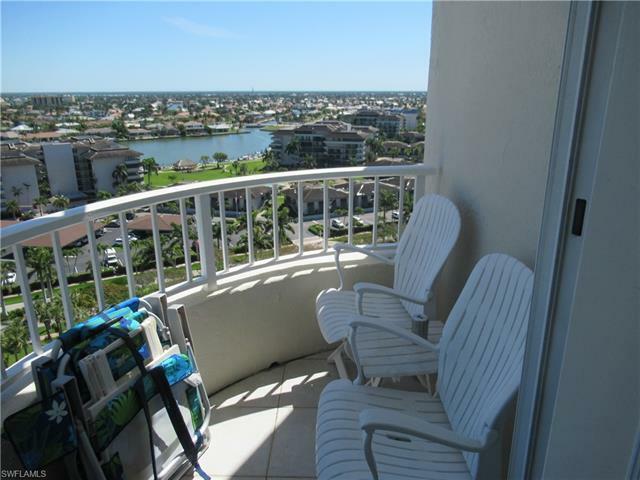 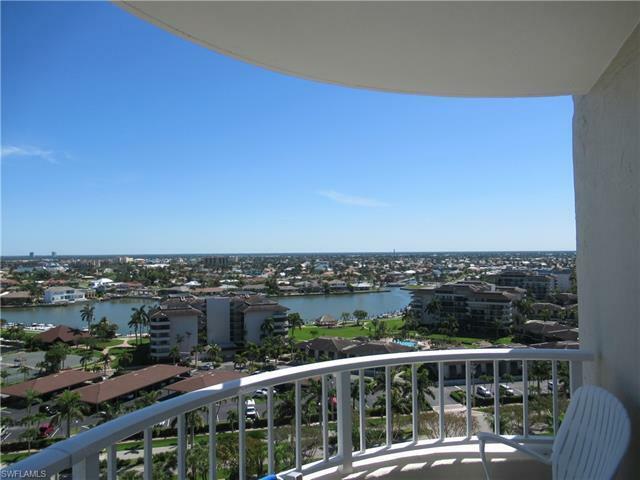 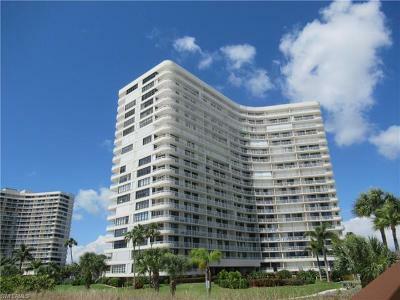 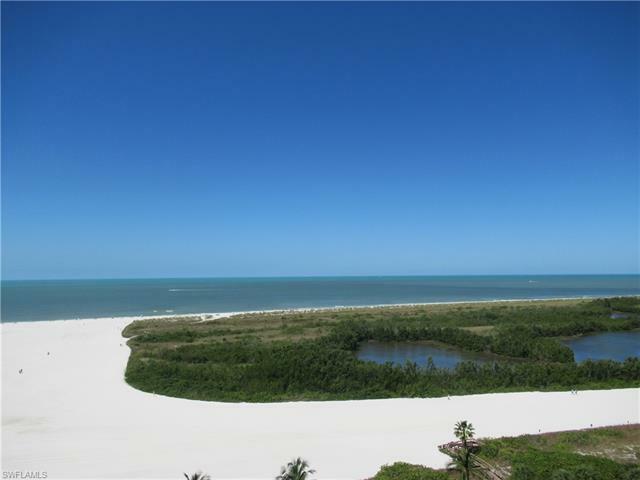 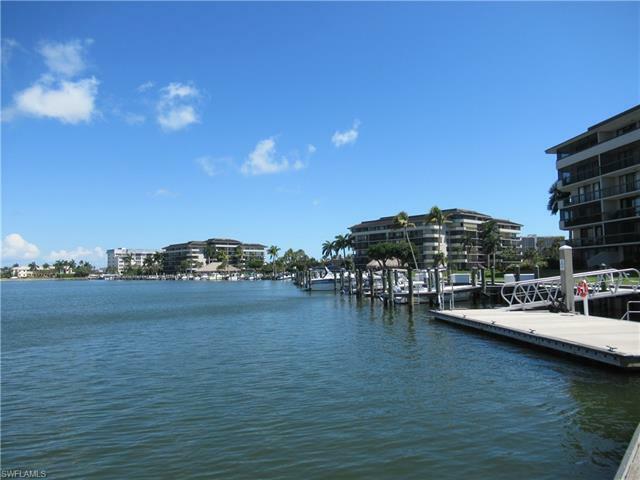 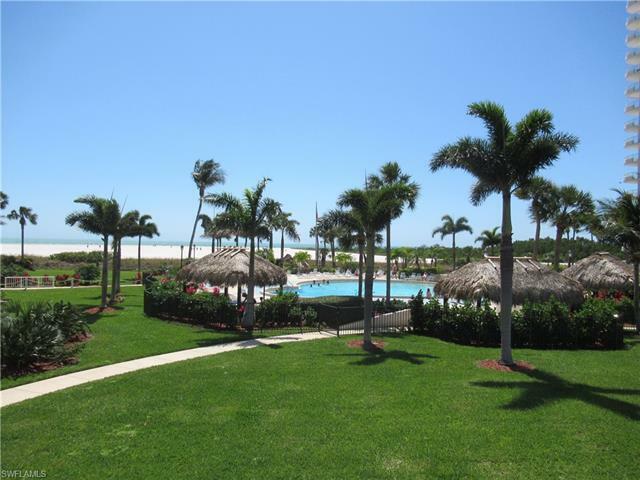 Enjoy gorgeous Marco Island sunsets over Tigertail Beach and the Gulf from this updated 15th floor end wing unit. 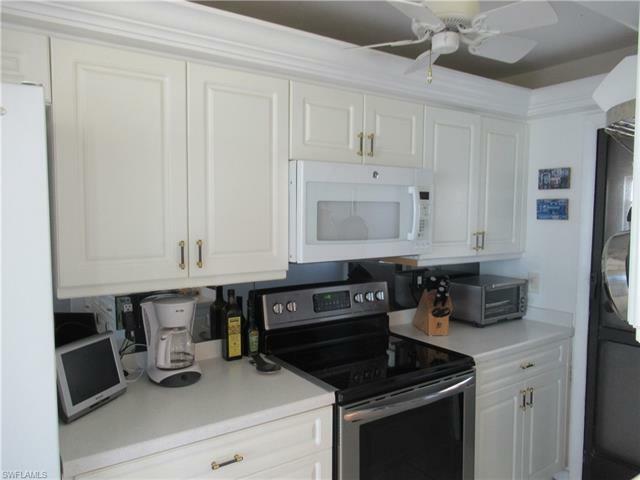 1503 offers an updated kitchen. 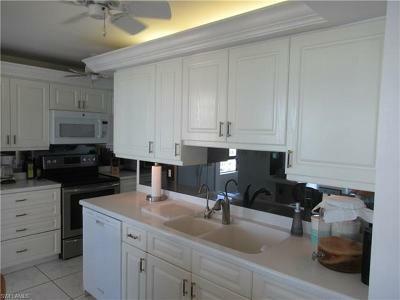 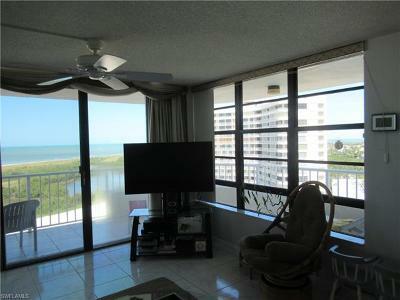 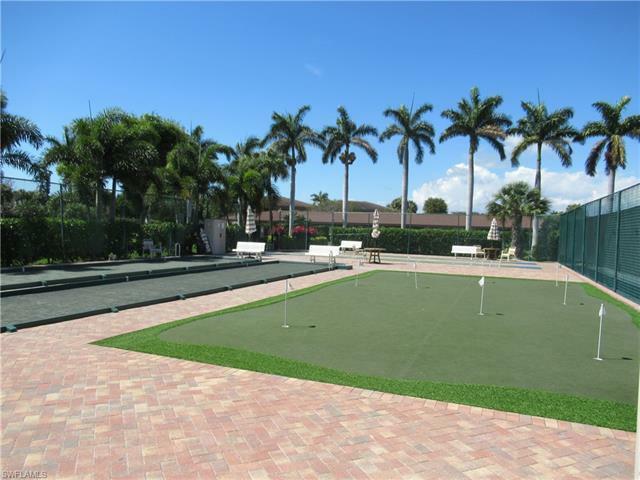 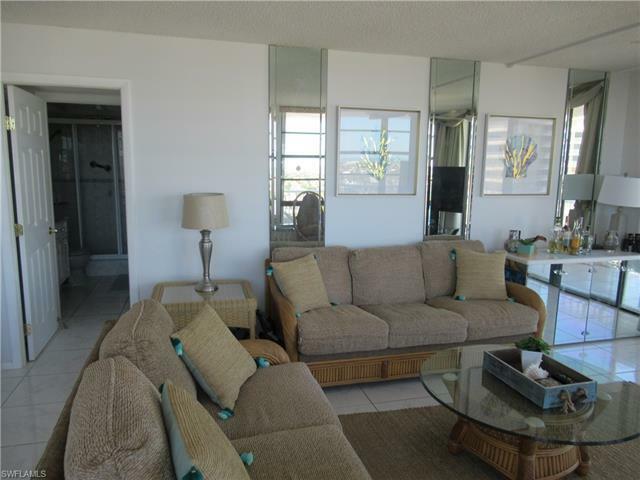 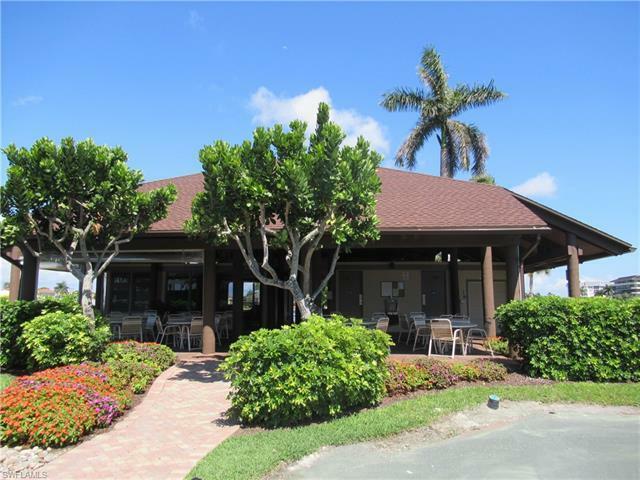 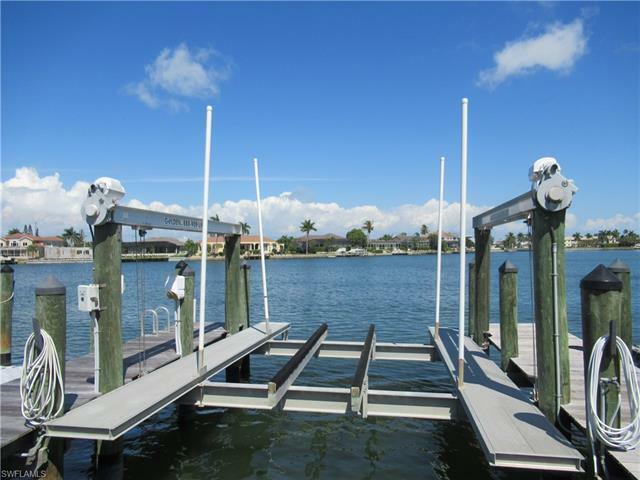 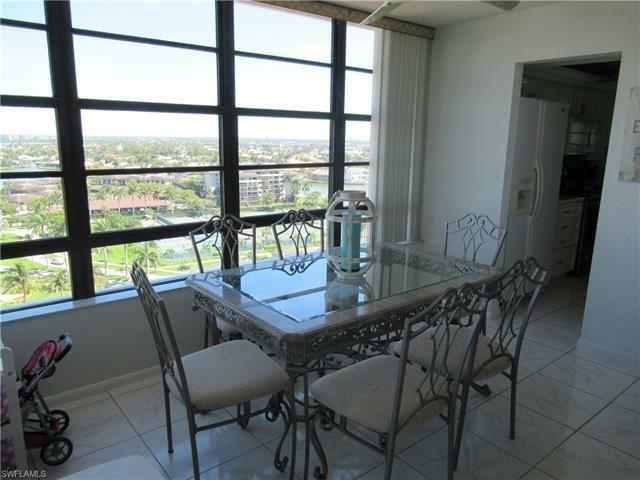 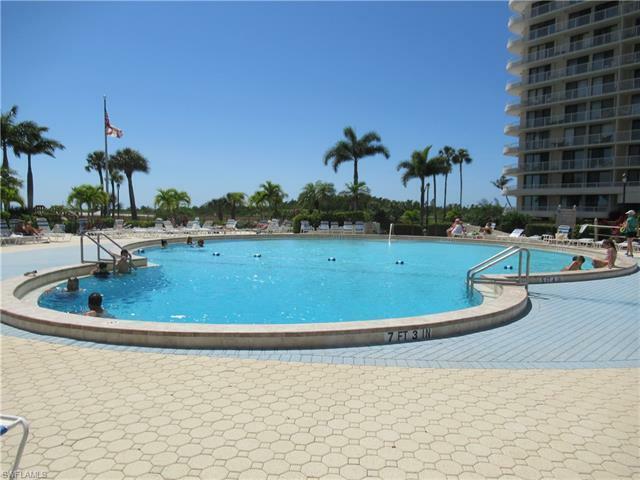 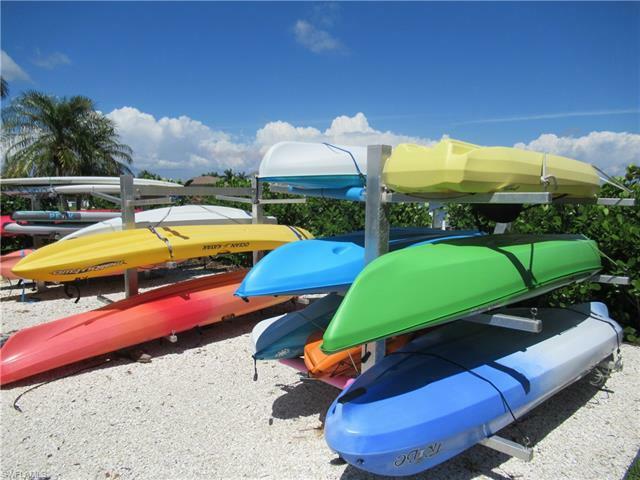 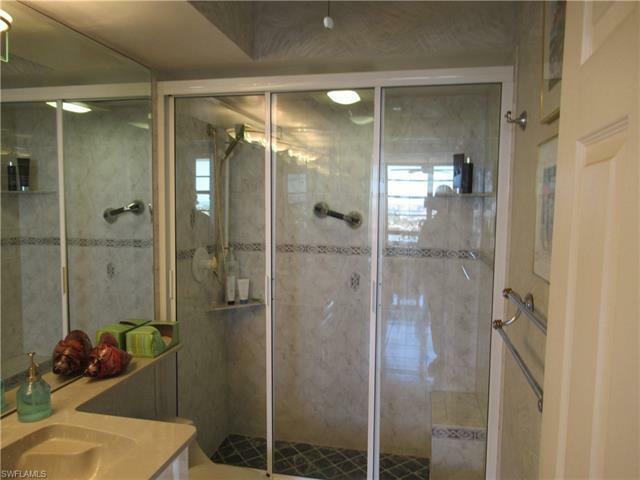 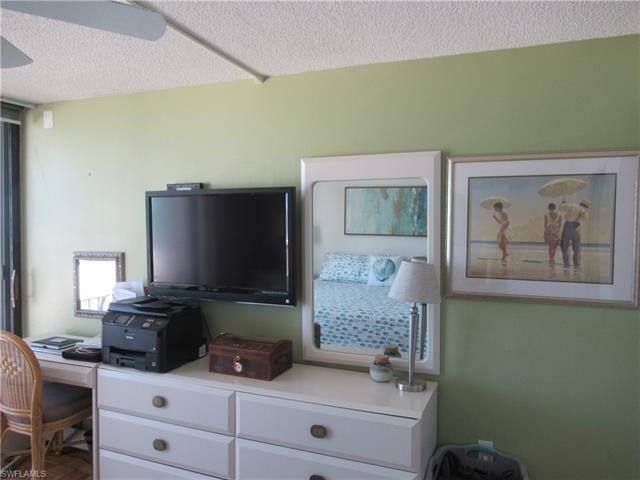 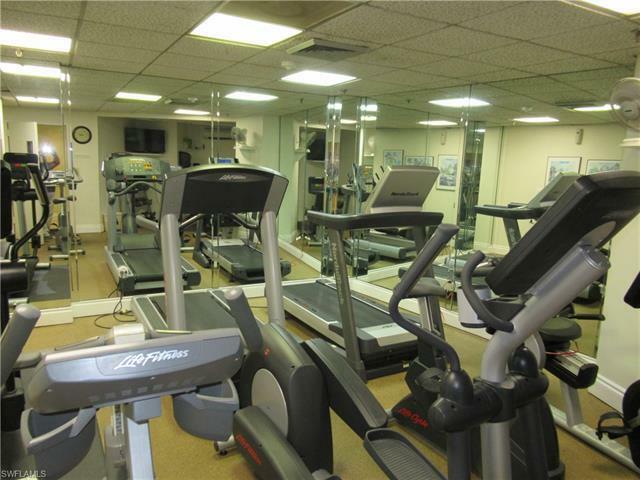 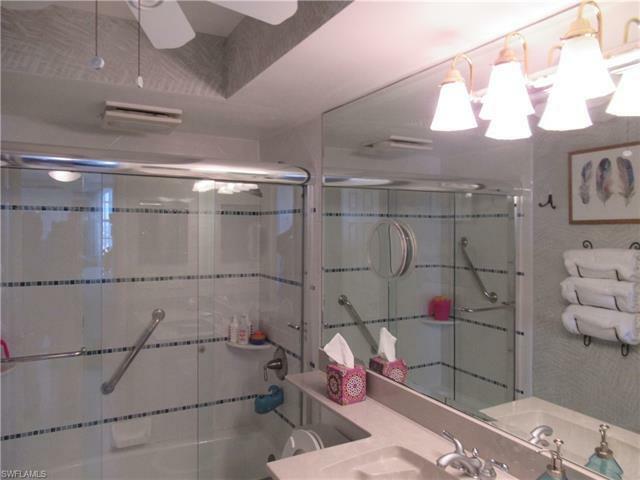 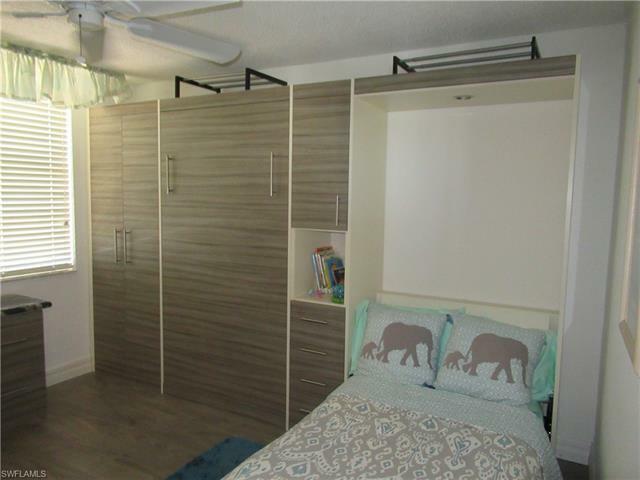 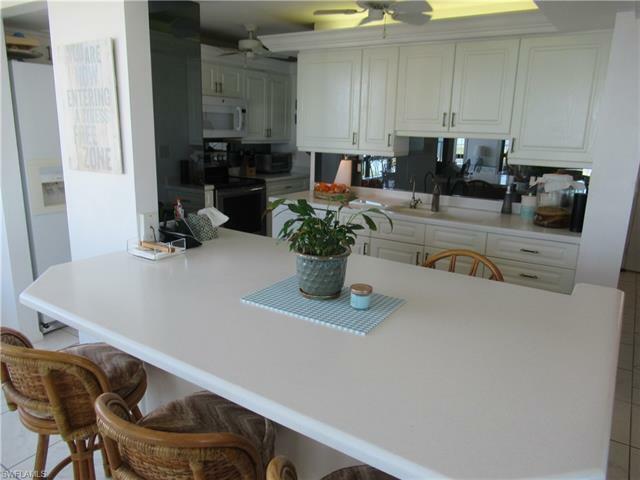 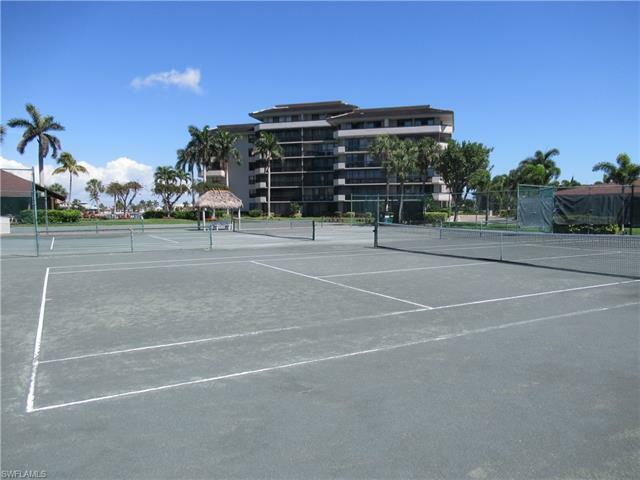 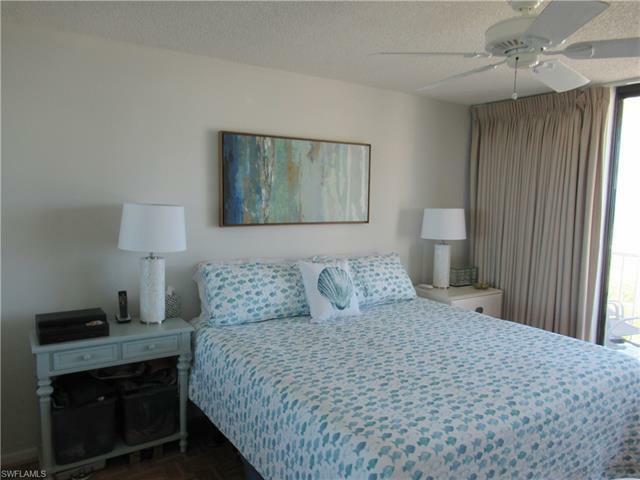 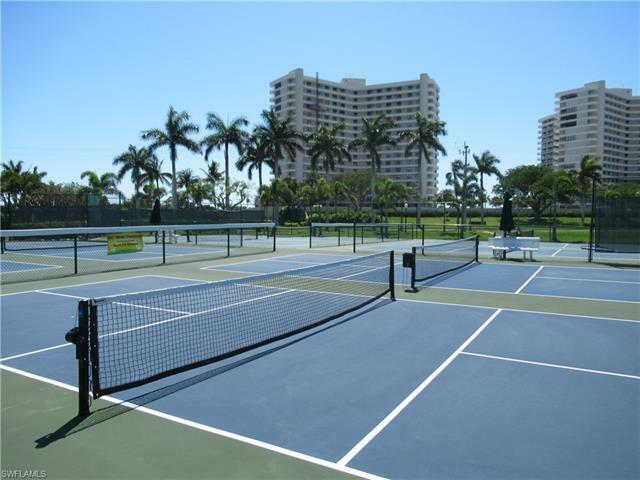 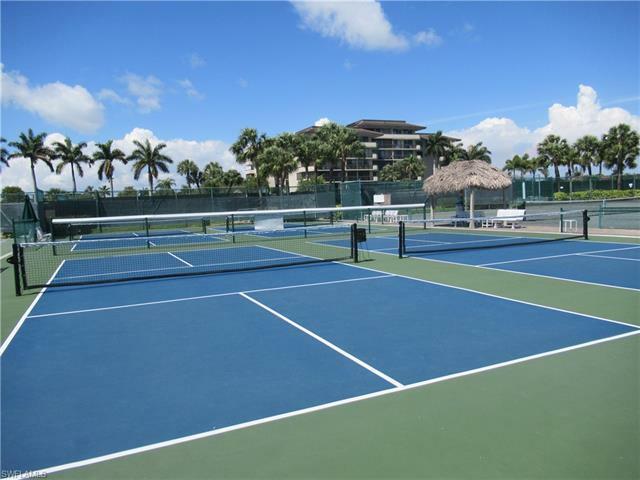 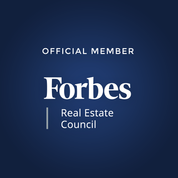 2 bedrooms, 2 baths, storm shutters, tiled floors and some of the best views of the complex. South Seas is amenity rich with beach, heated pool, exercise room, boat slips, access to the Marco River and to the Gulf of Mexico, fishing, kayaking, extra storage, covered parking, tennis, pickleball, bocce, shuffleboard, putting green, and more- South Seas is what Island Resort Living is all about. 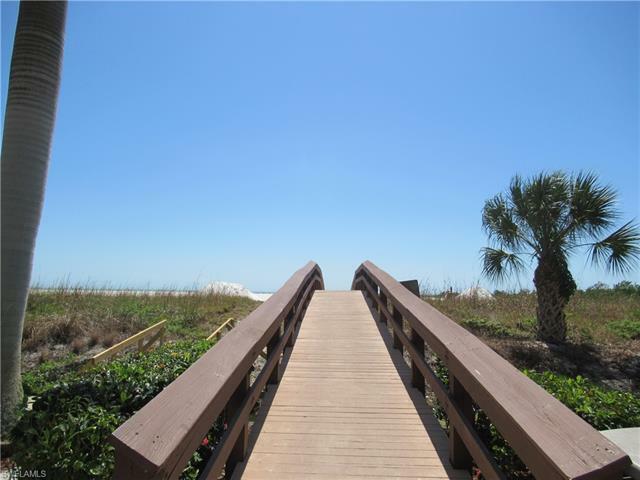 Don't worry -- Be happy.